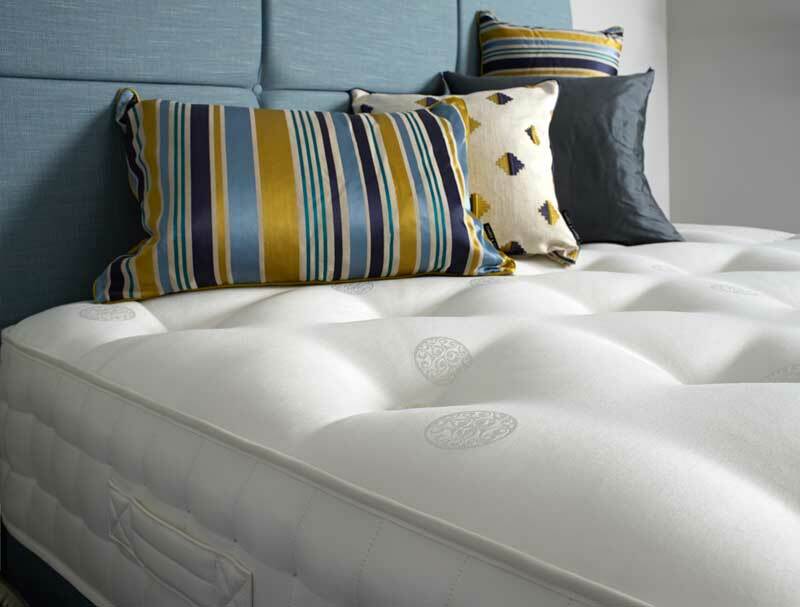 The Braemar 1400 pocketed spring mattress from relyon has been one of the most popular mattreses Relyon have made. 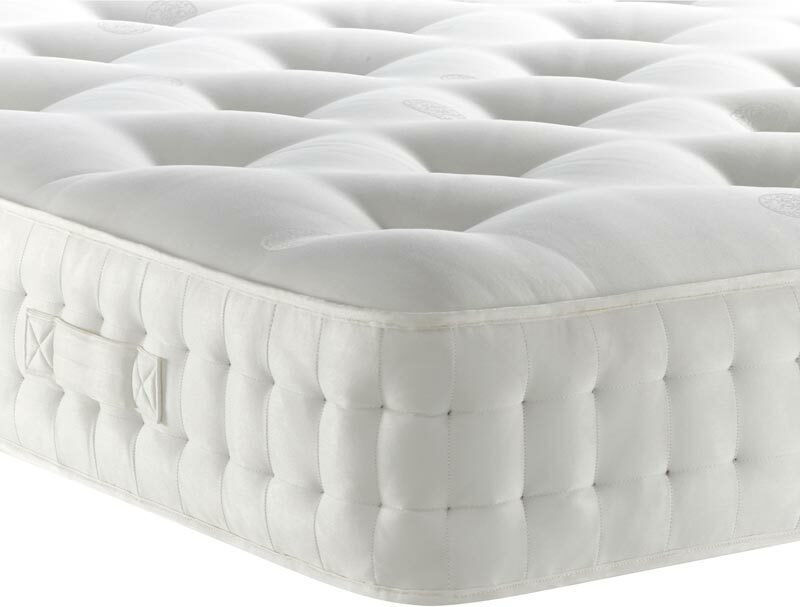 It encompasses a 1400 hand nested pocketed spring unit in a king size mattress, along with sumptuous layers of luxury fillings like lambswool, cotton, cashmere, silk and cotton felt. The mattress is hand tufted and has woollen rosettes and has 3 rows of hand side stitching on the borders. This mattress has been in the Heritage range for over a decade and a lot of its success is down to being well made and great value compared to say a Hypnos countess supreme which is very similar. Like all Relyon mattresses it comes with a Relyon 8 year guarantee.